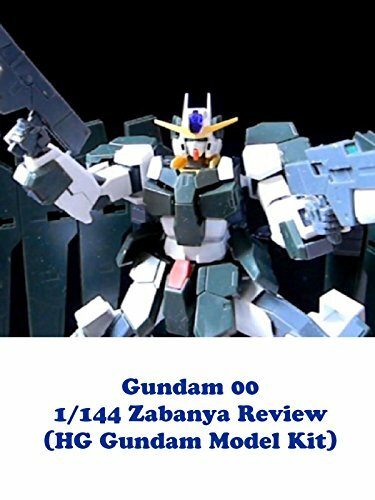 Gundam Zabanya review. It's in the 1/144 HG High Grade line. Also this Gundam was seen in the Gundam 00 movie A wakening of the Trailblazer. A great figure for a display. Worth getting for fans of the Gundam 00 series.